In the early and mid-sixties some excellent musicians and groups emerged from the Pub-Club scene and changed the whole music business around. Groups like The Rolling Stones, The Beatles and Moody Blues had their own individual style, which has ensured their lasting popularity. Among this array of new talent was Dave Berry. Anyone who saw his classic performances on Top of The Pops, Ready Steady Go and Lucky Stars will agree that Dave has got a unique style. As Roy Carr of the N.M.E. 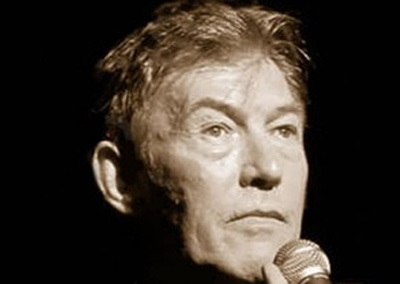 said “Dave Berry is without a doubt one of the most original stage performers in British Rock”. 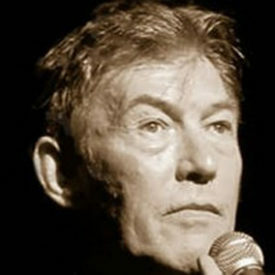 Dave Berry worked in the studios and live with only the very best musicians. During the years, names in Dave’s bands have included Jimmy Page, Big Jim Sullivan, John Verity, Jack Lancaster, Al Powell, John Paul Jones, Eric Stuart and Graham Gouldman. In his current show Dave presents all his hits like The Crying Game , Little Things , Mama , Memphis Tennesse , This Strange Effect and also a mixture of many other fine songs. He is backed on tour by an excellent four piece group, The New Cruisers.